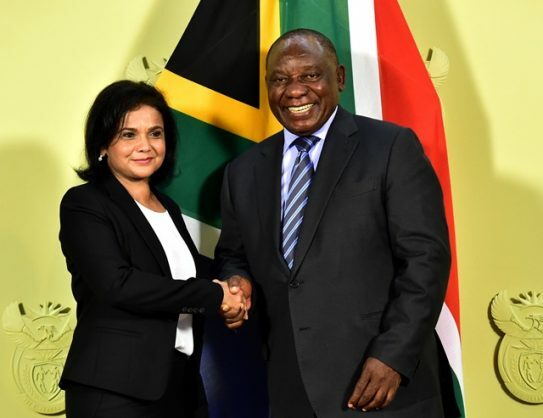 President Cyril Ramaphosa appoints Adv Shamila Batohi as National Director of Public Prosecutions. It had all the traits of a Mafia movie that would make Hollywood scriptwriters marvel: an underworld operation involving a company whose owner had the power to influence anyone with bribes – up to the highest office in the country. The Bosasa saga would certainly make scriptwriters think of Frank Costello – an American syndicate gangster who had close ties with Mafia boss Lucky Luciano – noted for his influence with politicians. For the past nine days, South Africa has been gripped by bombshells on how billions in taxpayers’ money was channelled to the facilities management company through tenders obtained due to influence of senior government officials who received massive bribes in return. 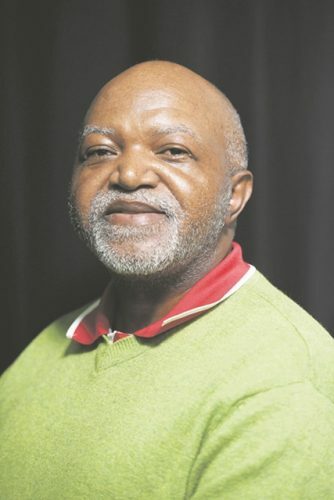 Taking the stand at the Commission of Inquiry into State Capture – defying threats to his life and family – was former Bosasa chief operating officer Angelo Agrizzi, a man who himself is no angel. He was party to the graft, if not one of the key strategists. Having supplied the commission with hard drives, video and audio recordings; documents and a black book that showed who was paid, Deputy Chief Justice Raymond Zondo and evidence leader Paul Pretorius could not fault Agrizzi during cross-examination. The Italian came across with a lot of credibility and authenticity in giving loads of evidence to give the government a wake-up call. To view a video showing how money destined for bribes was being counted up to R1 million from chief executive officer Gavin Watson’s vault was not something to take lightly. According to testimony given by Agrizzi, bribes flowing from Bosasa to people in high places had no bounds. The list of alleged beneficiaries included former president Jacob Zuma, President Cyril Ramaphosa’s son Andile, former correctional services commissioner Linda Mti, his lieutenant Patrick Gillingham, ANC heavyweight Nomvula Mokonyane and Jacob Zuma Foundation chair Dudu Myeni. So widespread has corruption become that South Africa has been ranked 73rd out of 180 countries in the Transparency International (TI) survey. Remaining in the group of countries that scored below 50 is not a good spot to be. According to the TI index, the sub-Saharan region is still the worst performing. The organisation links this performance to stark political and socioeconomic contrasts. Although African leaders declared 2018 the African year of anti-corruption, that commitment did not translate into concrete progress, according to TI. In response to the TI report, Ramaphosa has merely said corruption should be dealt with harshly and that this year should be the last in which South Africa is described as a country ripped apart by corruption. Have we not been there before? Looking at what has thus far come out of the state capture commission, no amount of lip service can go far enough to uproot corruption, which is endemic in every state institution. Under Zuma, the country’s criminal justice system was severely undermined, with the National Prosecuting Authority (NPA) being in the pocket of rogue business people. Senior government officials were tainted by bribes-for-tender scandals and those close to power could even influence changes to legislation. With commissions of inquiry continuing to unearth dirt, what is required are concrete steps from the NPA on how to take matters forward through prosecution – and not wait for recommendations.